These are some of our service capabilities that we provide for our clients. 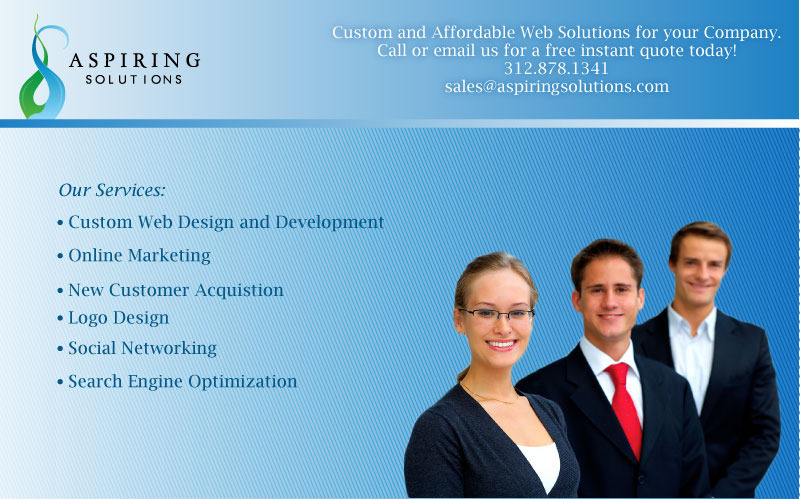 At Aspiring Solutions each client has a dedicated business development team of programmers and designers that create a high-quality website, web application, and offline technology solution for their business. These are some of our capabilities and services we offer to our clients.